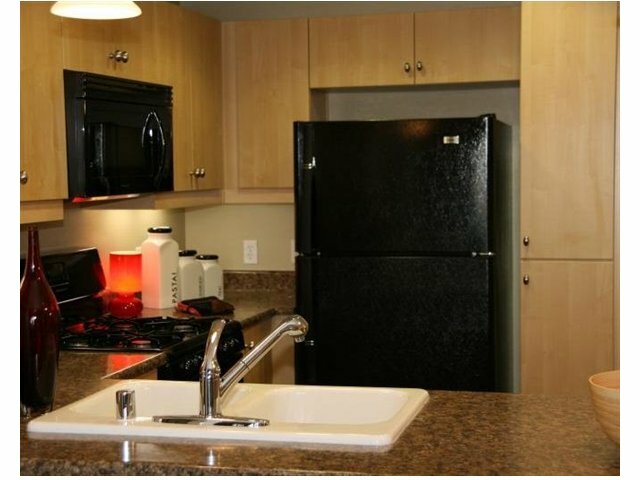 If you are in the market for your perfect apartment home, you have come to the right place. As a prospective tenant, we can help you through the process of finding and applying for the apartment of your dreams. 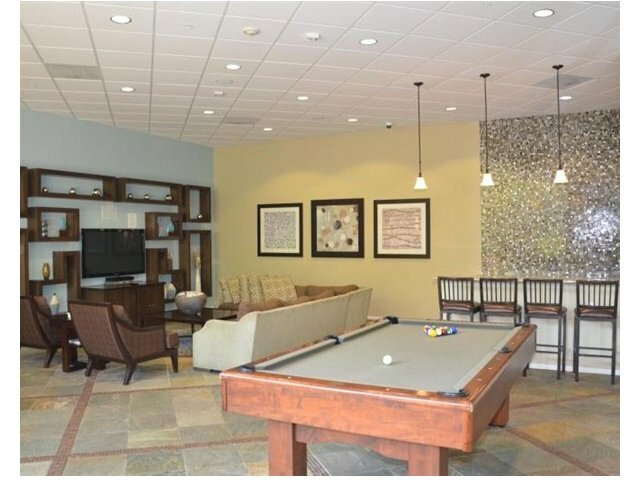 Once you are a resident, we have a suite of tools to make your rental experience the best it can be.